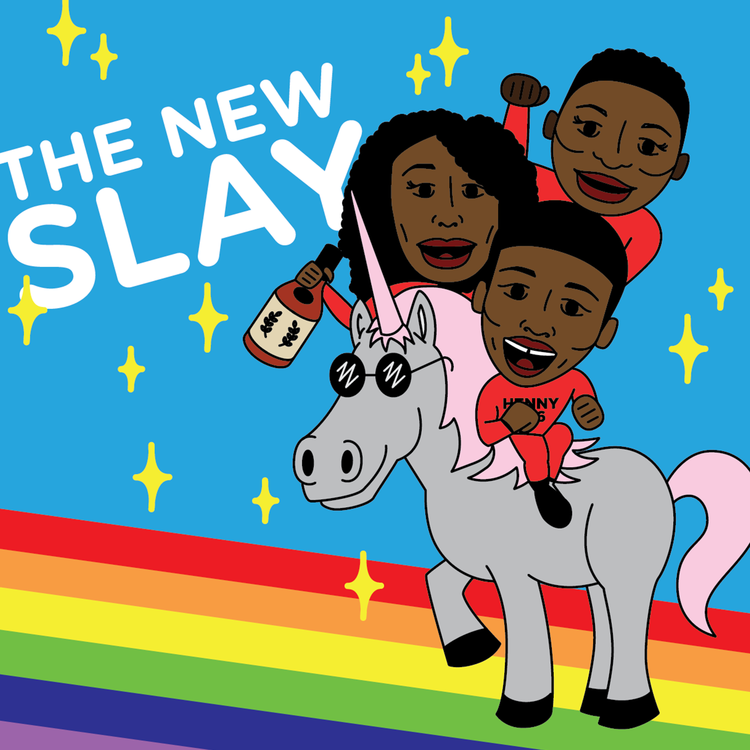 We are proud to present to you episode 3 of The New Slay Podcast! 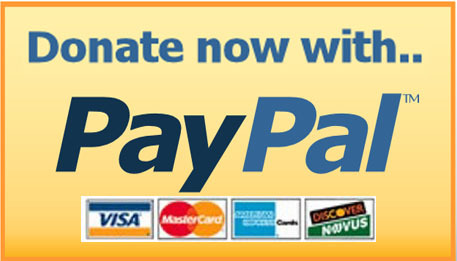 Join us every Sunday at 8pm EST. On this episode we cover more Paige/ADR mess, #WokeRollins, Mandy Rose is a natural hair shamer, Mickie James is byke and everyone’s favorite FMK.